Last week, I had the opportunity to photograph a Maternity Client at Old Silver Beach in Falmouth, MA. This was the first time I shot a client at the beach and it was perfect! Tiffany is due November 5th, 2017, but she was telling me that the Doctors are thinking her baby girl will be arriving much earlier than that. So it was great that we were able to get her photo shoot done in time, we almost had to reschedule. Originally, it was supposed to rain, but as usual, New England weather surprised us with an amazing evening and a beautiful sunset. What I loved most from our shoot was Tiffany’s beautiful red gown (rented from Mama Bump Rentals), it really makes the photographs pop and creates a sophisticated and elegant feel. 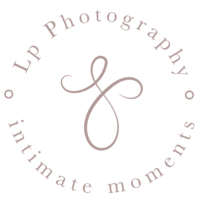 Next week, I will share with you how to prep for your maternity photo shoot. 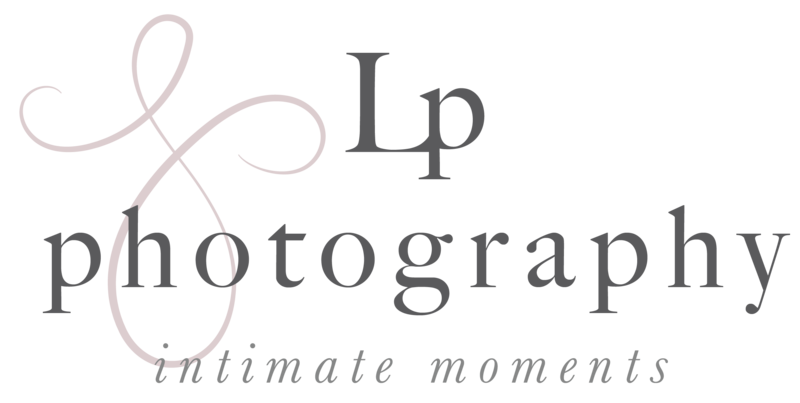 In the mean time, check out Tiffany’s photographs by Lp photography!